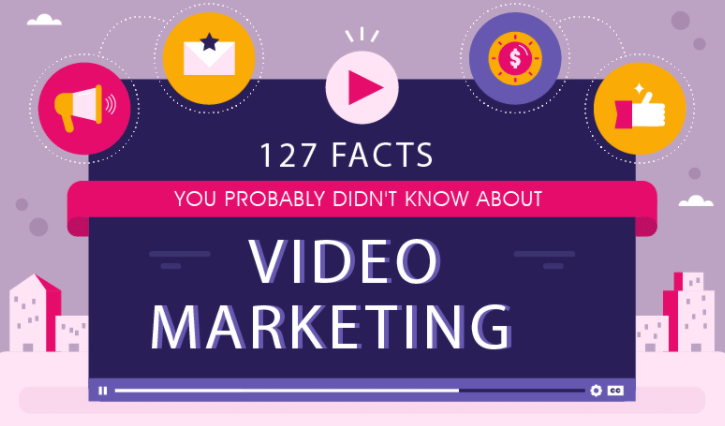 All of this data has a general thrust: video marketing is a strategy that is growing more potent with time, as Internet content becomes increasingly video-based, and case studies show that it is effective for businesses ranging wildly in size, market, and product type. 1. Plan - Video should be part of your overall marketing plan, an engagement tactic that supports your goals. Producing great video is not enough – you have to USE it! Identify your goals – whether they are raising awareness or driving business – and establish your success metrics. 2. Produce - Who’s your target market and what’s your budget? Once you’ve answered those questions, find a video production company who can bring your vision to life. Think about highlighting satisfied customers or your unique services. 3. Promote - Put your social hat on and start sharing! Where do your customers hang out? Find them and spread the word. Think Facebook, Twitter, LinkedIn, Google+, YouTube etc. Along with the 3 video marketing tips, here are the 127 facts and figures in the infographic below to help you make informed decisions for an effective video marketing strategy. Feel free to save, and share with experts and novices alike!